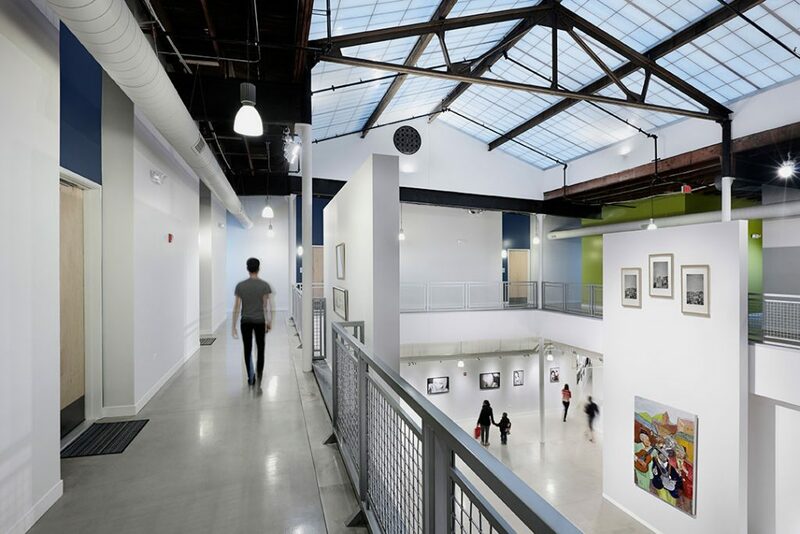 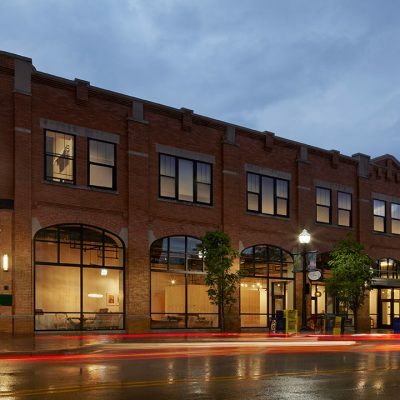 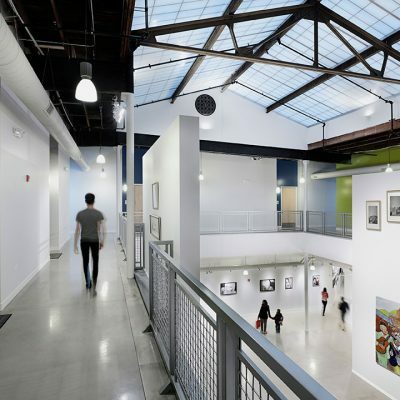 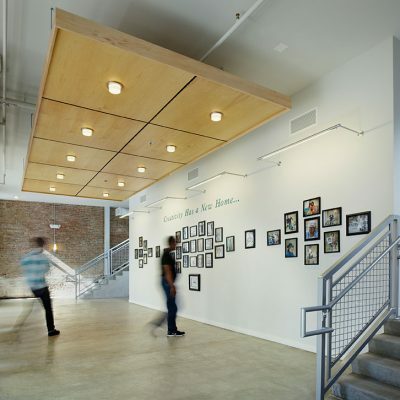 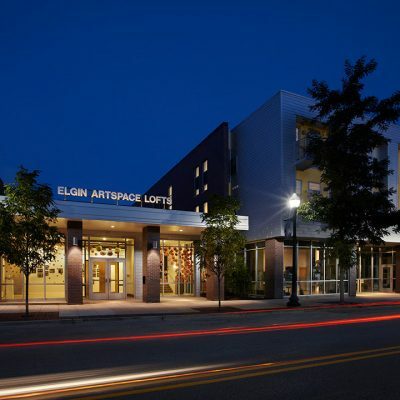 The Elgin Artspace Lofts were designed specifically for artists in this community, and they provide creative residents with a collaborative environment in which they can both live and work. 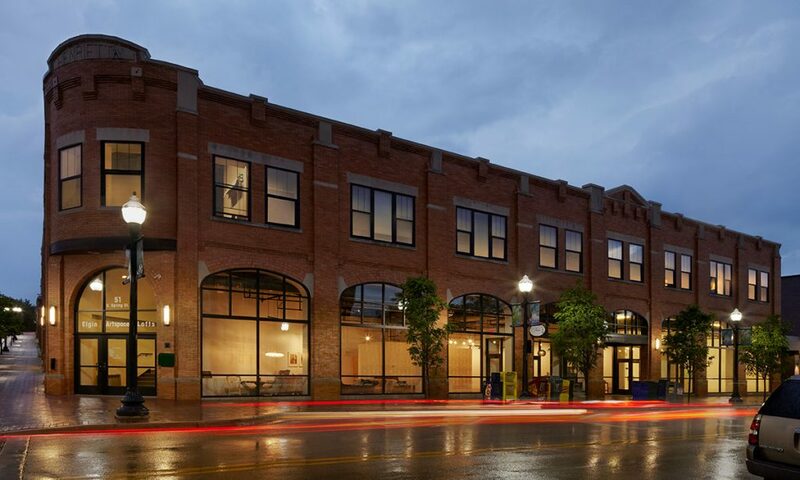 In turn, these residents enliven Elgin’s unique sense of place — especially in the once-struggling downtown area. 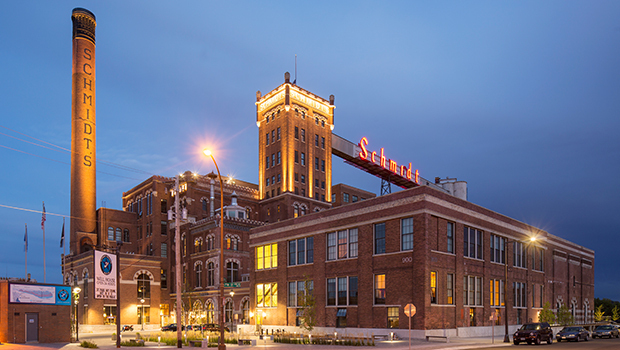 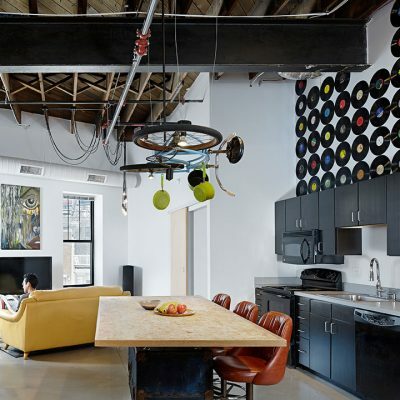 The design combines the adaptive reuse of the vintage structure and a new three-story addition. 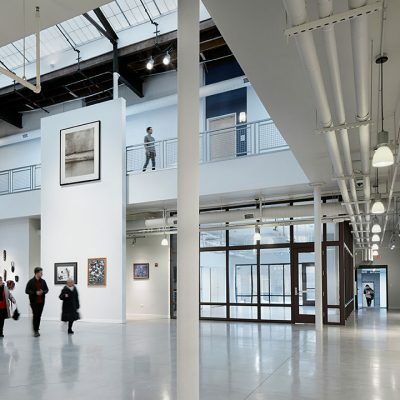 The buildings are united by a daylit one-story gallery space, which provides both exhibition space and an accessible entry to the units and courtyard. 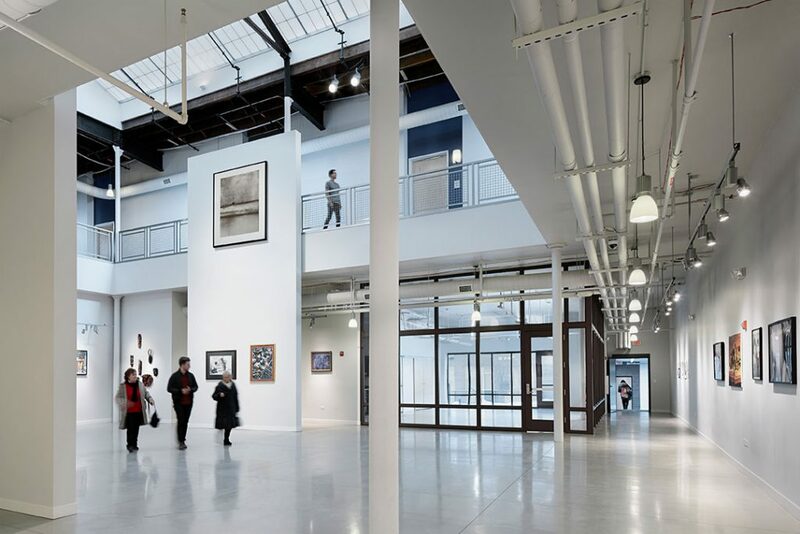 The new common areas feature a business center, gallery, community room, and retail space. 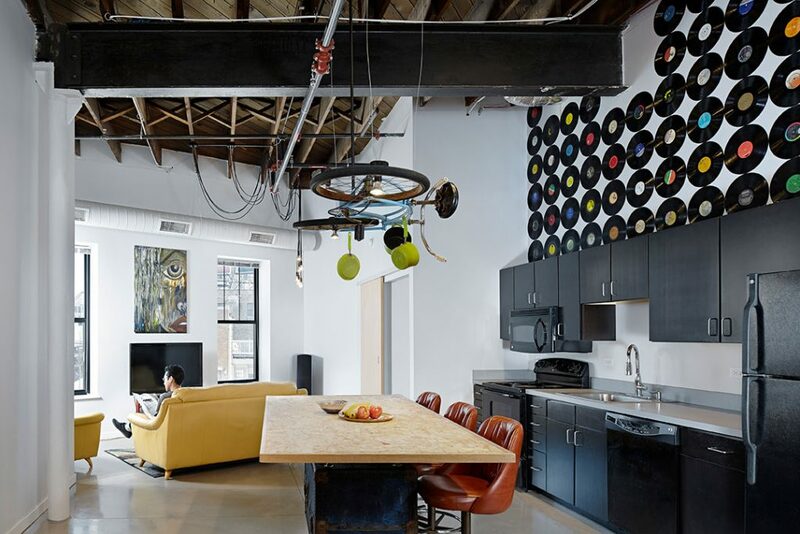 Preserved original features like tin ceilings and moldings maintain the historic character of the building. 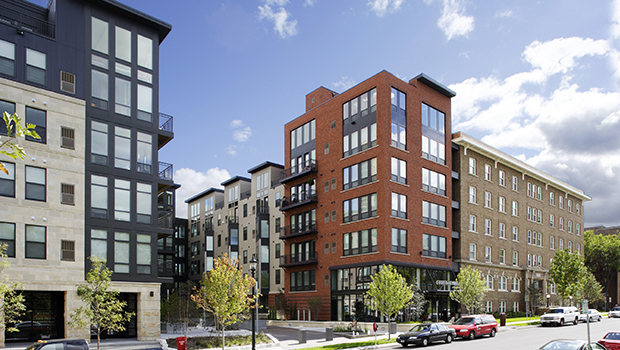 Renewing this site transformed downtown into a livable, walkable, and inviting neighborhood by bringing full-time residents to an area that was formerly transient in nature. 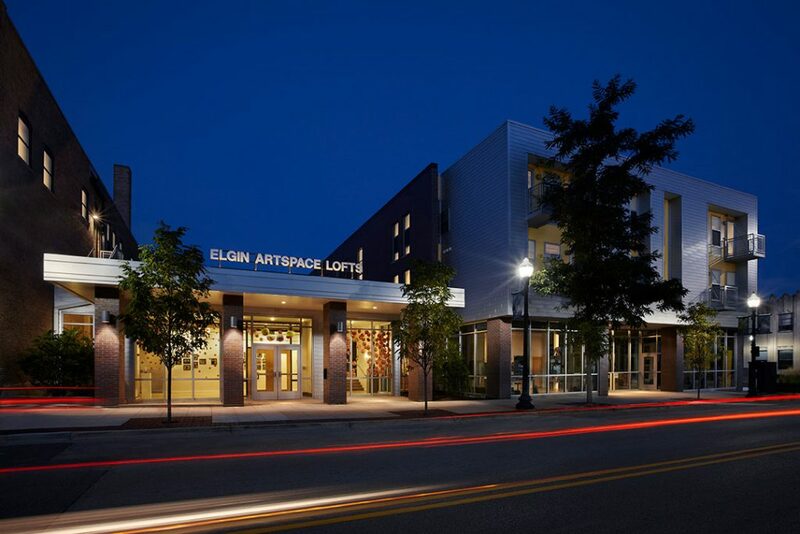 In addition to bringing a new spark of sustainable activity to the neighborhood, the project’s environmental sustainability was also a key feature. 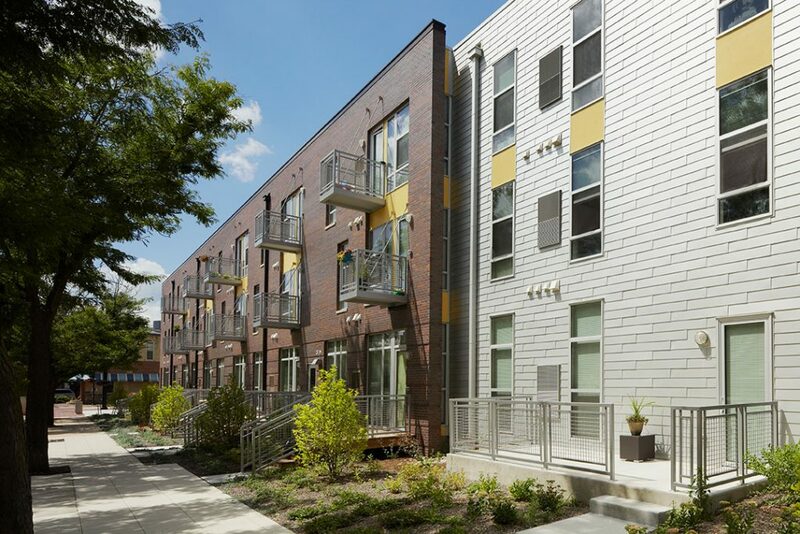 Both new and existing portions of the project were designed and built with energy efficiency, water efficiency and resident wellness in mind. 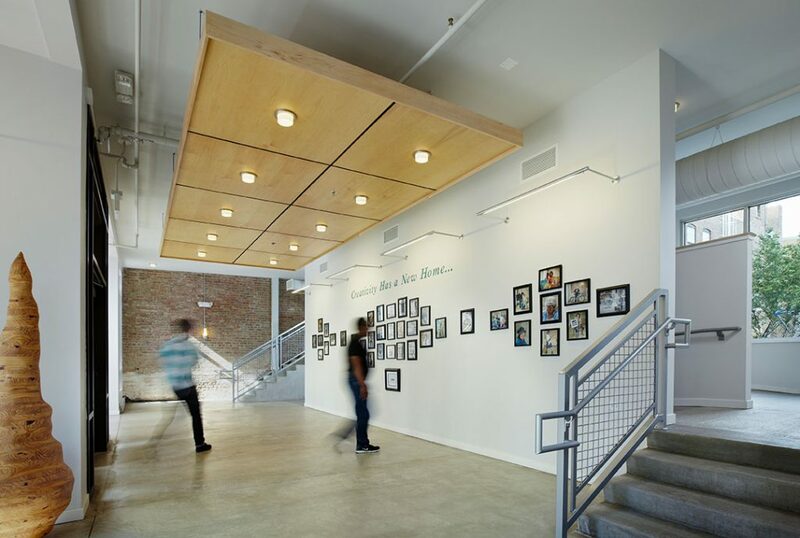 The team used renewable and high-recycled content materials to complete the addition and interior reconstruction. 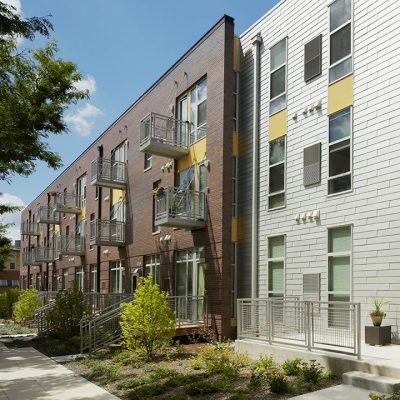 The project was awarded the Enterprise Green Communities Certification, which is the green-building standard for affordable housing communities.